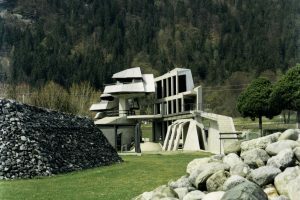 Thinking about the original substance (observing it, interpreting it and successive alterations) is a key factor in the projects of Erich Hubmann & Andreas Vass, whether they are involved in a minimal intervention in the structure of a building (as in the Alpenmilchzentrale event centre in Vienna) or the extensive remodelling of outdoor space (as in the entrance area to the Alhambra in Granada). 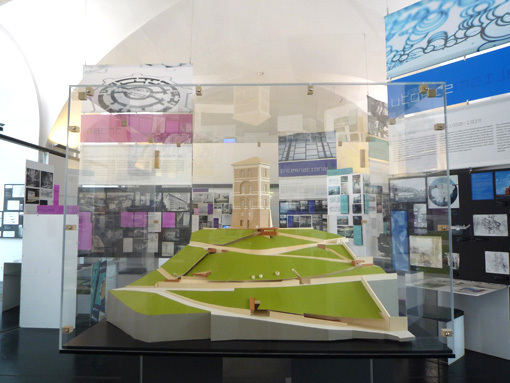 The Castello di Rivoli near Turin: a broadly spanned network of steps, ramps and escalators enhances the redesigned approach to the castle as a green pedestrian urban district that encompasses the various qualities of the context (the “inner periphery” overlooking the Turin countryside) in a dynamic succession of views. 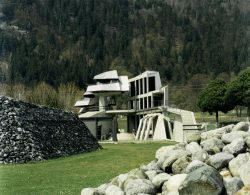 To mark the completion of this project the architects Hubmann & Vass explain their approach to the design on the basis of working models and analytical drawings, and reflect on the possibilities that adaptations present for integrating existing substance in a new way in a conversation with Hermann Czech. 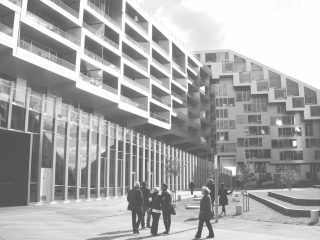 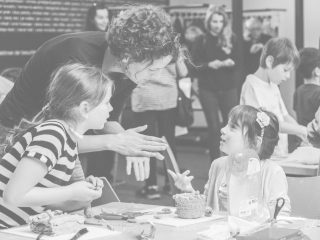 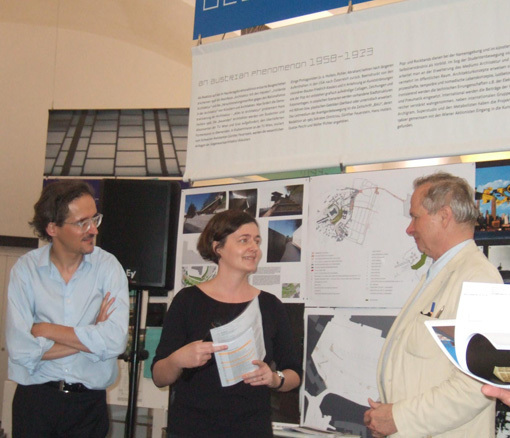 Impressions from the event “a_showcase 13: Accessing Existing Space — projects by Hubmann & Vass” as part of the exhibition “a_show.  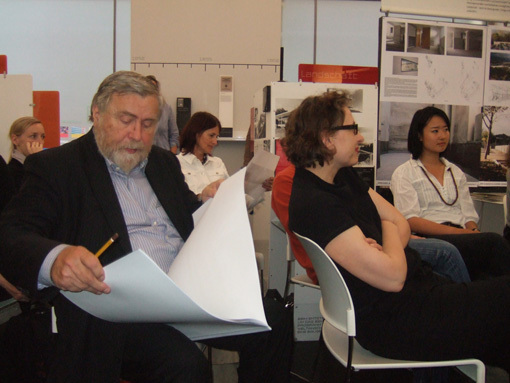 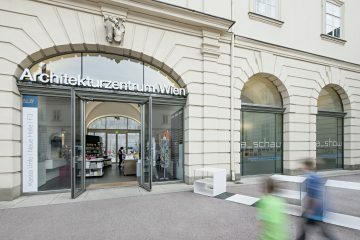 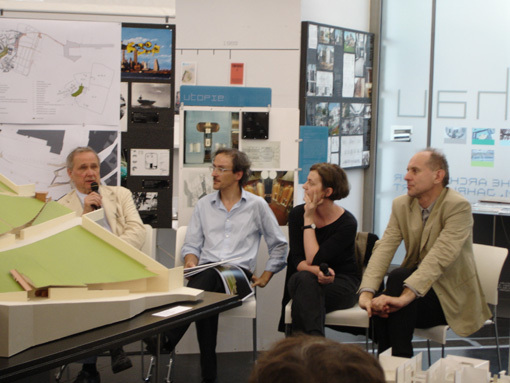 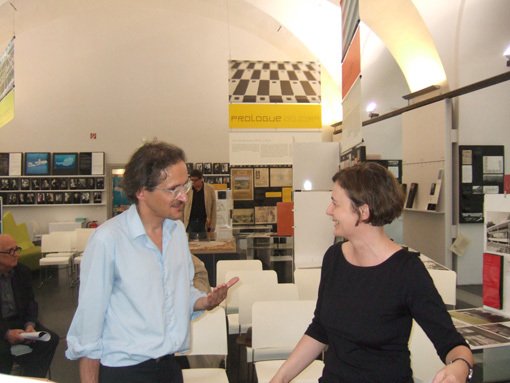 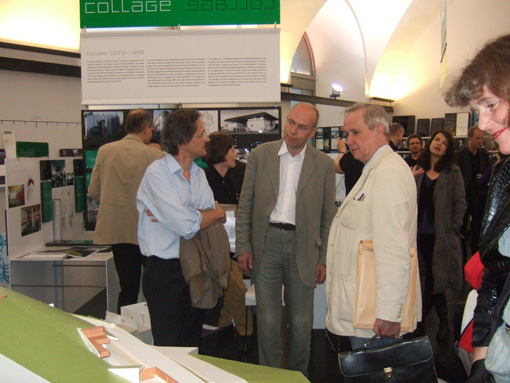 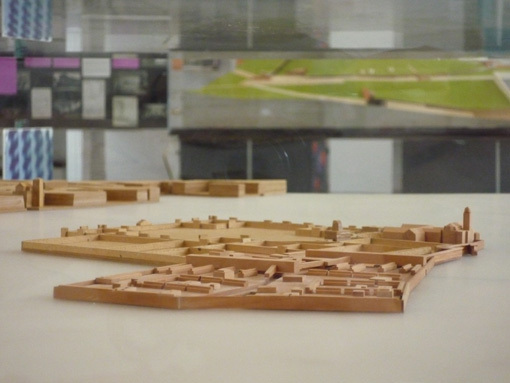 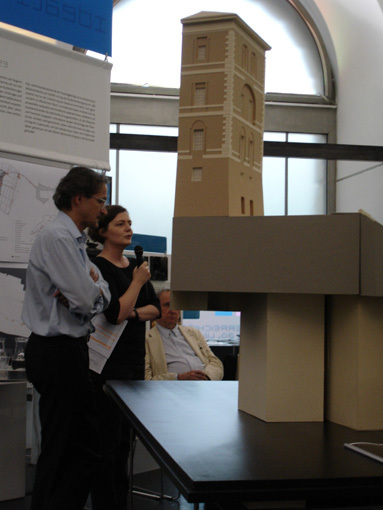 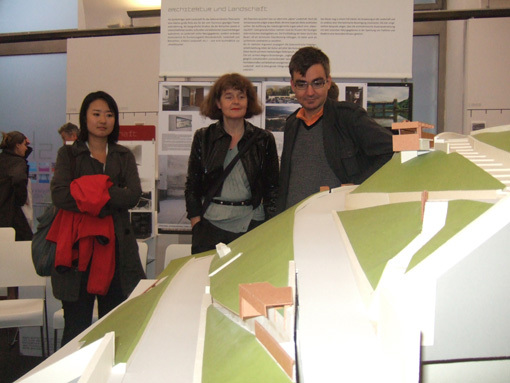 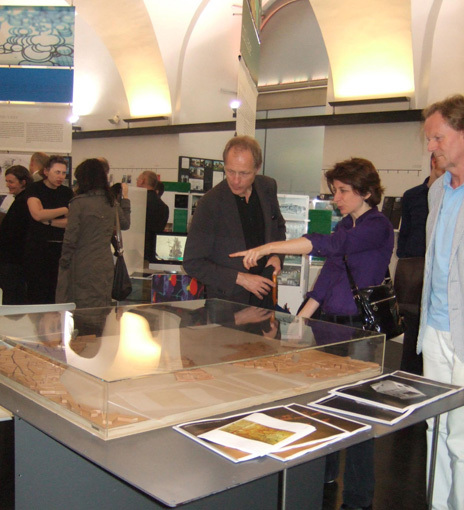 Austrian Architecture in the 20th and 21st centuries”, June 16, 2010.